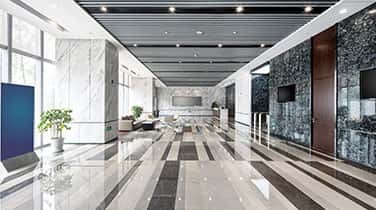 When you arrange Commercial Marble Cleaning in Miami Beach on a routine basis from the trusted team at AAA Marble Care to preserve the natural beauty, inherent value, and durability of your marble surfaces. 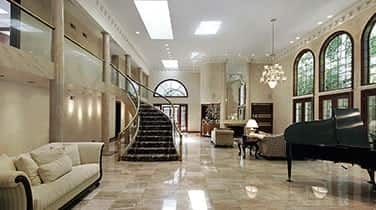 Often, marble will outlive the building in which it resides with routine care from natural stone care specialists like the family owned and operated team at AAA Marble Care. 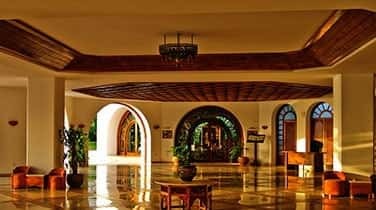 Our business is licensed, bonded, and insured to provide comprehensive professional cleaning services for your marble surfaces at any hotels, up-scale condos, restaurants, office buildings, hospitals, nightclubs, galleries, or other commercial spaces. Call today for a FREE consultation and ask about our fully guaranteed work. When it comes to maintaining the value of your business and a positive reputation for your grounds, let your marble do the dazzling. There are many ways your marble surfaces will begin to age poorly, fading and appearing dull with regular foot traffic, spills, moisture, harsh cleaning chemicals, and acidic substances like vinegar and tomato juice. As calcium in your marble reacts with the acid in some foods like lemons ans tomatoes, your countertops may begin to display signs of etching and staining. Marble may appear strong and tough, but it is actually very soft and porous on a microscopic level. 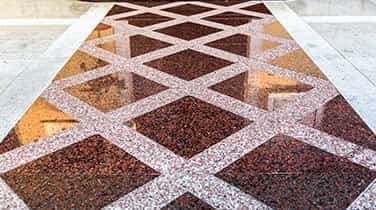 In time, it will become essential to schedule professional commercial marble cleaning in Miami Beach for your countertops, floors, stairways, benches, fountains, balconies, headstones, vanities, showers, tubs, and other surfaces. We can utilize high quality modern machinery and precision tools to restore the natural inherent beauty and value once against.